What Is a Self-Sustaining Business? 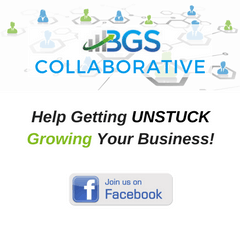 Assist small business owners in growing a self-sustaining business. But, what does a self-sustaining business really look like, and how do you know that you’ve created one? The test for a self-sustaining business is pretty easy. 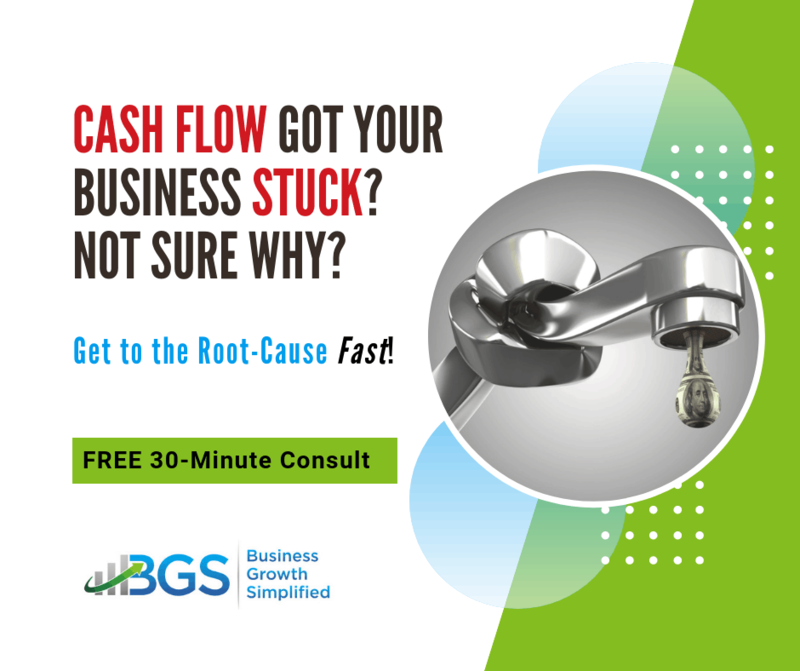 Can you step away from your business today and it will continue to generate a level of revenue and profitability that does not your impact lifestyle or that of your employees? If the answer is YES, then you have created a self-sustaining business. If the answer is NO, then you are not there yet. You are “stuck in nowhere land.” You may be profitable, but your business needs you working in it in order to create the profit! If you’ve read my past post on being stuck in “nowhere land” then you already know that we’re talking about the Survival Stage of growth cycle. The survival stage is most likely where you’re starting from, but, what does your destination be look like? That would be the Self-Sustainability Stage of the growth cycle. Why Aren’t More Business Self-Sustaining? 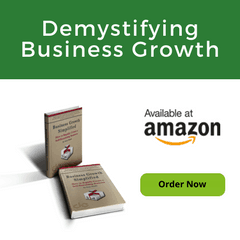 The main problem is the things that most people usually use to define business success, good revenue, a solid customer-base, a steady stream of business, and, most of all, good profit, are characteristics of the survival stage. If you had all those things, wouldn’t you think that you were successful? Of course you would. I would say you were successful. However, the success isn’t business success. It’s personal success!!! What Does a Self-Sustaining Business Look Like? Business success comes with creating a self-sustaining business! So, what does a self-sustainability stage business look like? A self-sustaining business will look very much like a survival stage business. It has good revenue, solid customer-base, steady stream of business and profits, but these things are NOT dependent on the owner. All these things happen because the team has created business systems. Systems allow you to lose key people and add people with little to no impact to the business. Does that sound good you? Ask any business broker or trusted adviser involved in selling a business and they’ll tell you business self-sustainability is the #1 thing true investors look for in a business! 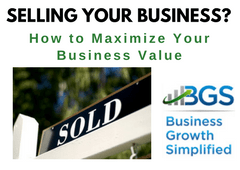 So, if you want to sell your business or your exit strategy includes sale of your business business self-sustainability should be a goal.This is a big jump for a lot of business owners! 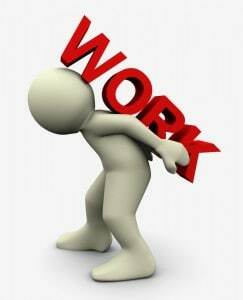 But, it is critical if you ever want to have business success and a self-sustaining business. The hardest thing for most small business owners is finding their successor. Handing over the reins to someone else is hard. Especially if you’ve spent a large part of your years building it, but letting go is a necessity if you ever want to sell or step away from your business. Another aspect is that your business may not need to be as big as you think in order to take on this form. Most business owners are amaze to find how big their business needs to at a self-sustaining level. 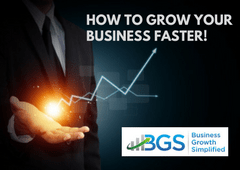 You can calculate the size your business needs to be by reading the post titled How Big Do You Need to Grow Your Business For Self-Sustainability? 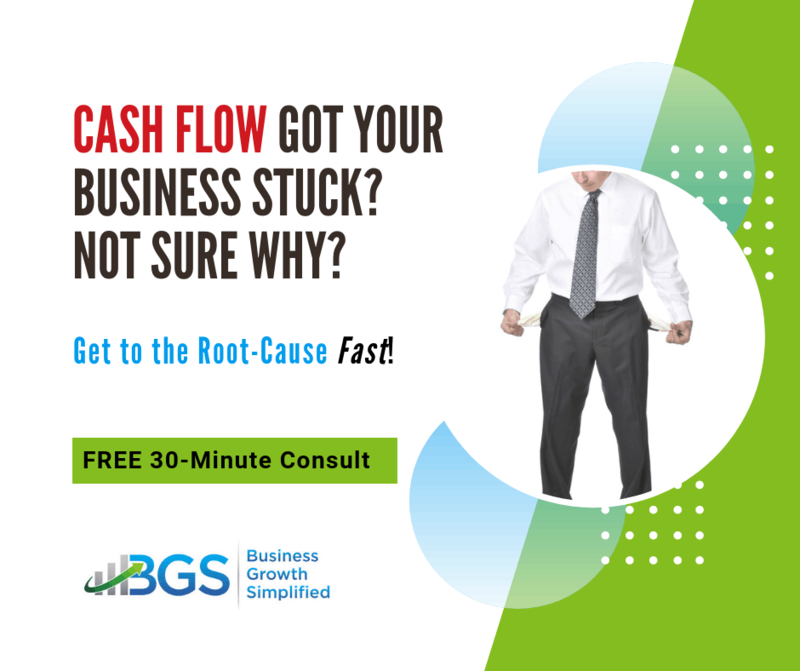 There is a downloadable form there too that will help you calculate it for your business. So, how do you begin making your business self-sustaining? A good question. 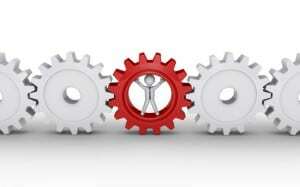 You do it by applying our SPARC Business Growth Framework to your business. Just sign up for our DIY Membership and follow the SPARC Roadmap. So there you have it. An simple way to retire from work and live the life you want, and it can be done in 3- 5 years from when you start the business! So, what’s holding you back? Successful Succession Planning – 9 Things to Consider! Succession Planning vs. Exit Planning Which Do You Use? 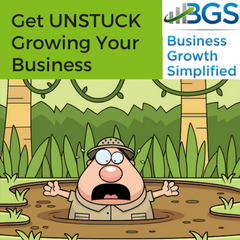 3 Reasons Business Owners Get Stuck Growing Their Business? What is business self-sustainability and why is it important to me and my business? - DE Inc. Looking forward to your other comments on this subject. Maybe you can also discuss how does one obtain someone who is a good candidate for taking over a business. A question that I am often asked. Unfortunately it is a very complex question. 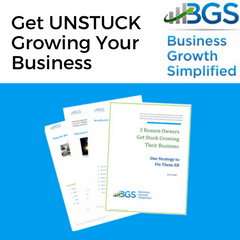 However, I think most people begin to understand the dynamics of finding those individuals when they begin understanding the stages of growth that a business goes through. Or, if you’d like to talk about it feel free to drop me a line.